“A DreamChaser’s Thanksgiving” will still take place while the Philly rapper is in prison. 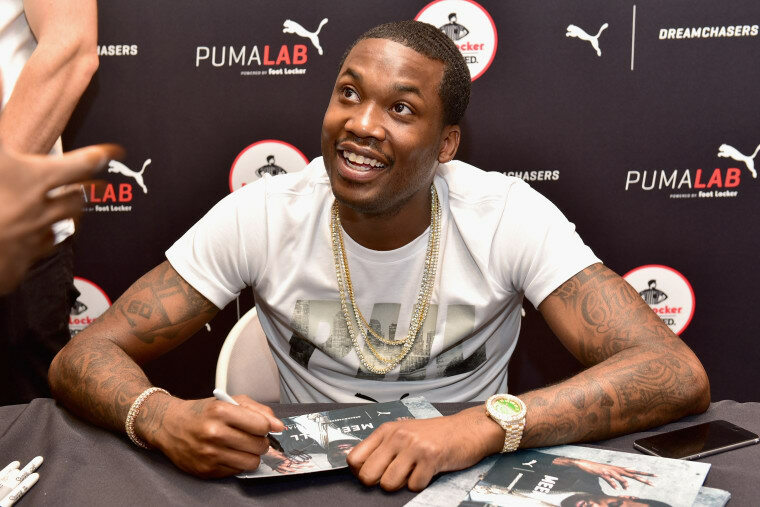 Friends and family of Meek Mill will continue the incarcerated rapper's annual turkey donation event “A DreamChaser’s Thanksgiving,” TMZ has reported. Meek Mill was sentenced to 2-4 years in prison in November for parole violations, an imprisonment that sparked outcry from the hip-hop world and his hometown.